Fiction & Fables opens tomorrow, where I am guest spotting this month! 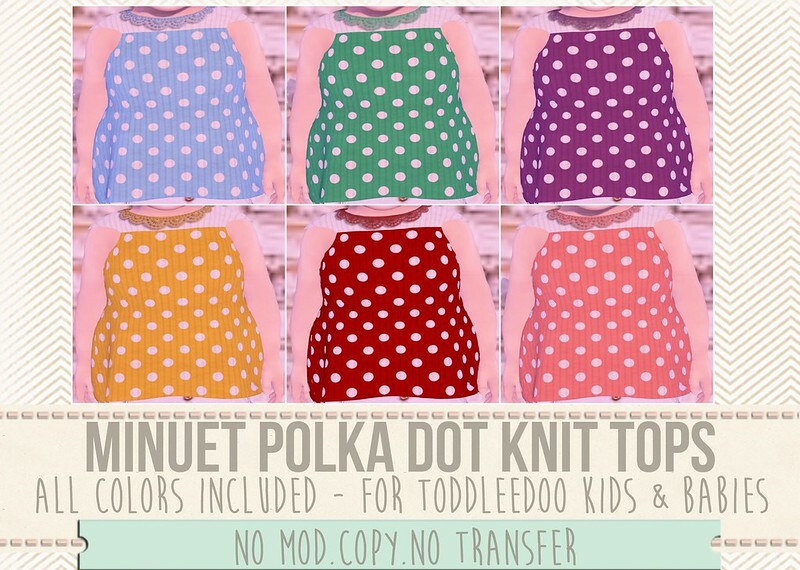 I have a pack of polka dot knit tank tops available, for both kid & baby toddleedoos. Check out this wonderful event here!